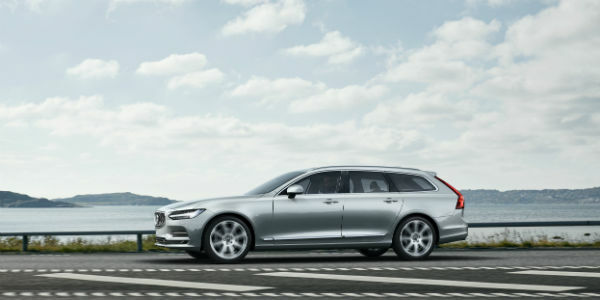 2018 VOLVO V90 Is Finally Revealed! Check Out This Amazing Wagon! - Muscle Cars Zone! 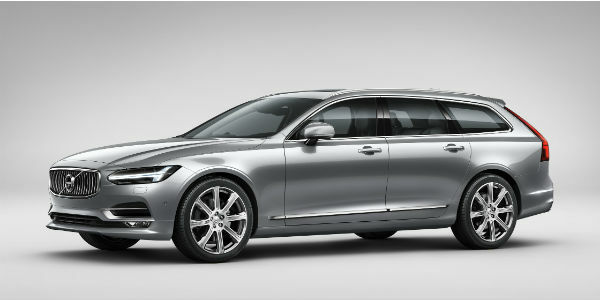 2018 VOLVO V90 Is Finally Revealed! Check Out This Amazing Wagon! 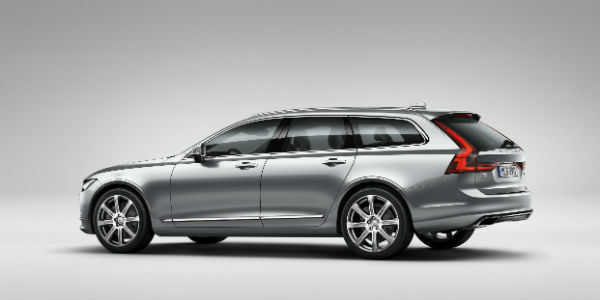 Volvo Wagon – classic Sweden`s finest! 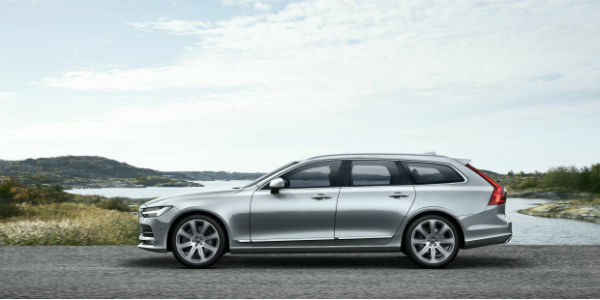 And knowing Sweden rarely disappoints us with anything we are proud to present the 2018 VOLVO V90 which is perfect in our opinion! 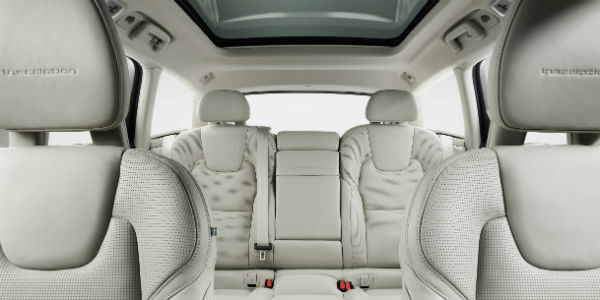 The amazing stretched roof and the elongated hood – perfect proportion! 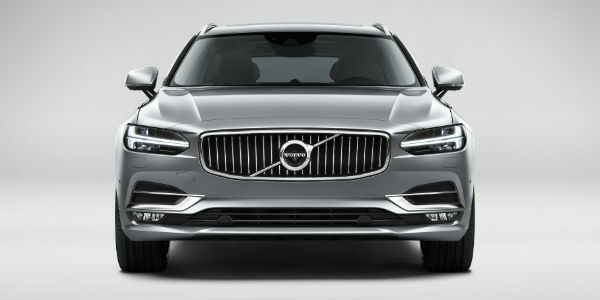 Volvo`s latest design really left us speechless! As for the powertrains, they carry over! 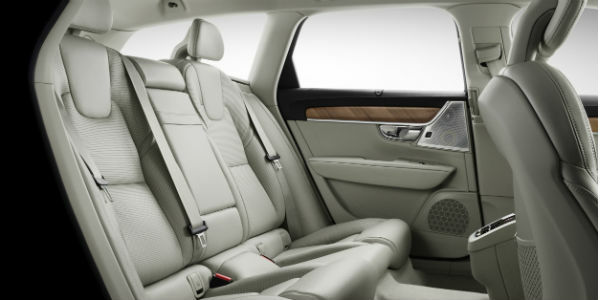 By being topped by a T8 hybrid plug-in that actually uses a Turbo Charged 2.0 L 4 cylinder which paired with an electric engine produce up to 410 HP! 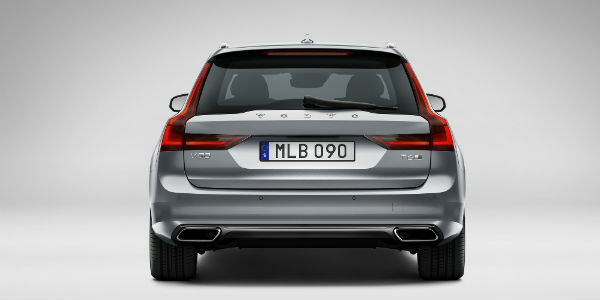 This, however is 10 more than the S90 and even the XC90! 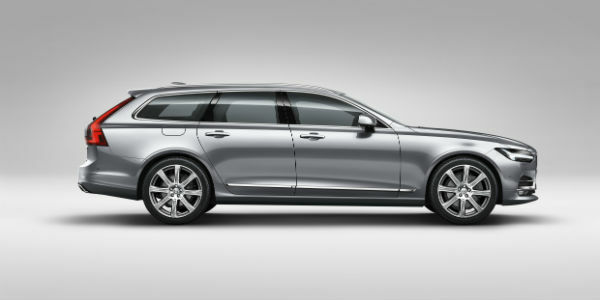 Take a look at the 2018 Volvo V90 Wagon!